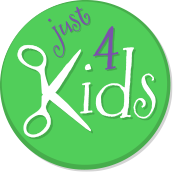 A la Carte Party Upgrades and Add-Ons - Book Today at Just 4 Kids Salon! Have a Unique Party Theme in Mind? Tell Us! Like what you hear about our A la Carte Party Upgrades and Add-Ons? Great! Next, simply give us a call with any questions or Book an Appointment Online for your little one today! 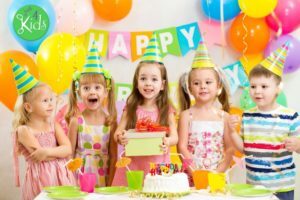 Further, you can keep browsing our list of fabulous birthday party packages – Finally, click back on our Birthday Party Menu now! Make it happen!